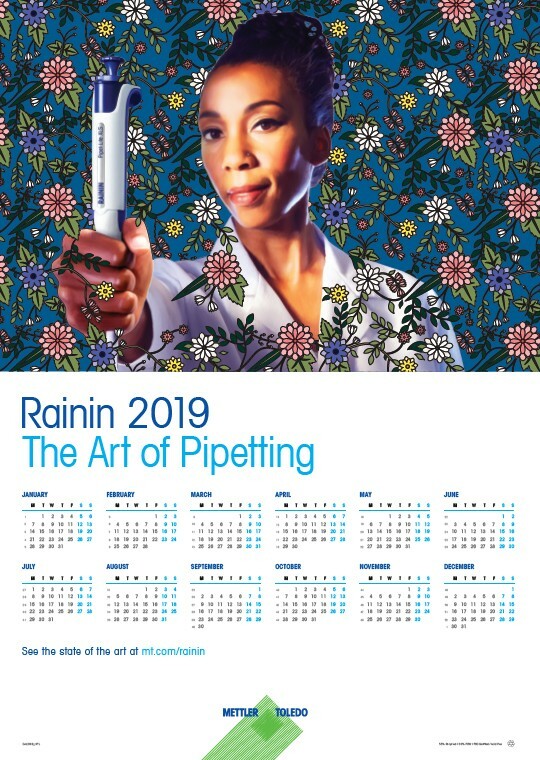 Artistry comes in many forms… Our new 2019 Art of Pipetting calendar is inspired by famed hip-hop artist Kehinde Wiley, whose vision and technique have won him worldwide acclaim. 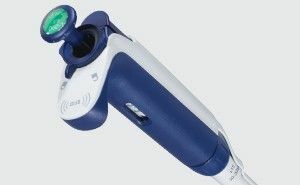 Order your 2019 wall calendar today! 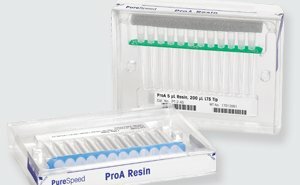 With the Rainin Art of Pipetting calendar, each year we reinterpret the work of a famous artist to brighten your lab – and celebrate you, who have dedicated your career to advancing science and improving lives. 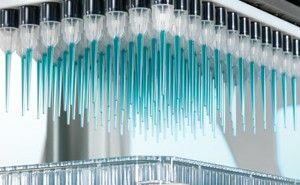 As long as you continue to contribute your talents to science, you can count on Rainin to deliver the highest accuracy, best performing liquid handling equipment, consumables and service available. 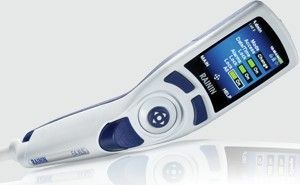 You deserve the best: Rainin Multichannel Pipettes! 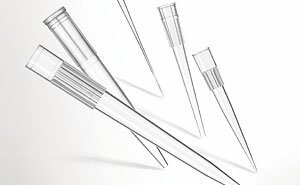 Another work of art – the Rainin multichannel pipette – reflects our passion for accuracy and precision, and delivers the industry's highest channel-to-channel consistency. Two works of art, different mediums!